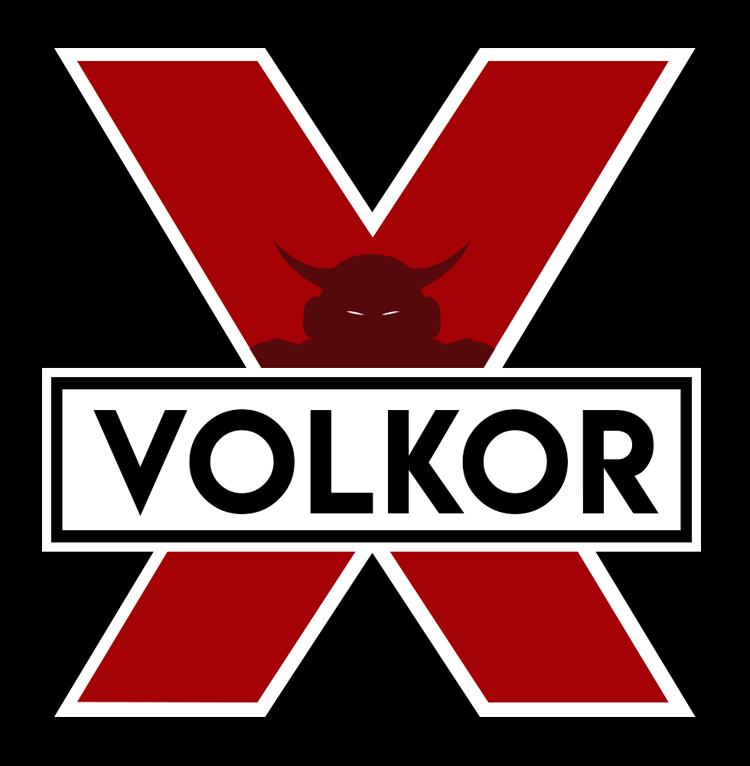 We are the RESISTANCE, and we need help organizing against Volkor X. His brutal reign of intergalactic conquest must stop! This connection has been compromised, we cannot communicate with you here anymore. Your IP address has been recorded.